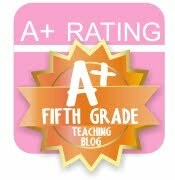 Today I'm blogging over at Teacher Deals and Dollar Steals! 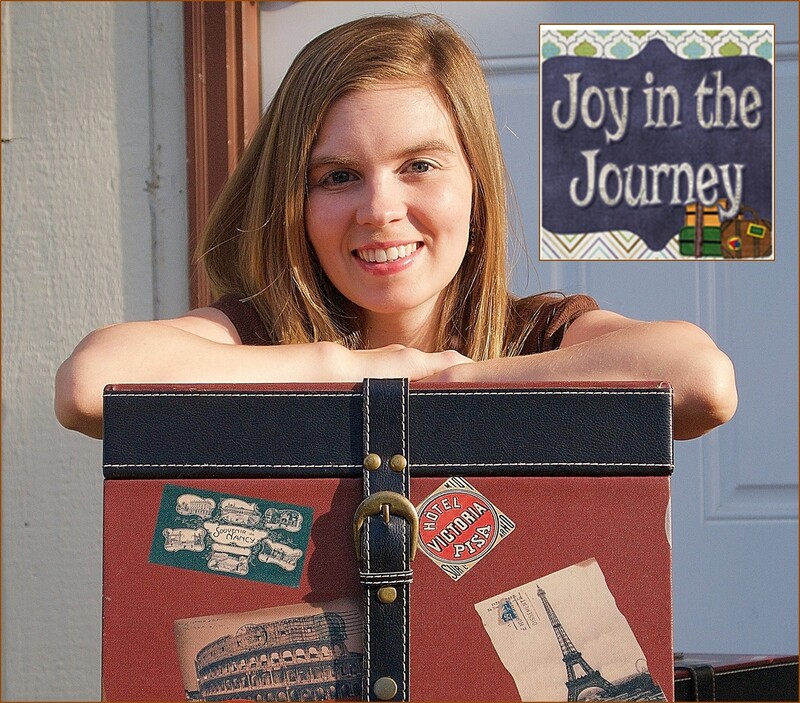 If you haven't followed that blog yet - check it out! Each day an awesome seller features one of their products and puts it on sale for $1 for a limited time. Today I've got a Dollar Steal to share with you! 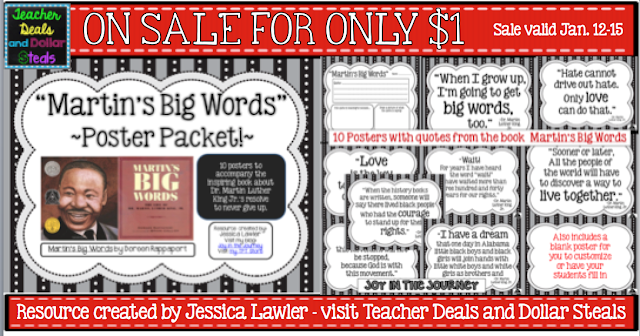 For this week only - my well-loved poster packet of Martin's Big Words will be on sale for only $1! 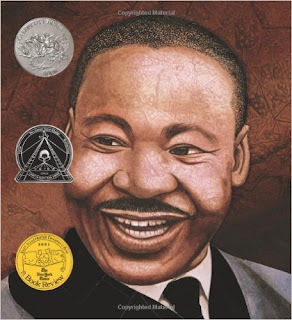 Martin’s Big Words by Doreen Rappaport is an incredibly inspiring story about the courage, sacrifice demonstrated by Dr. Martin Luther King Jr. 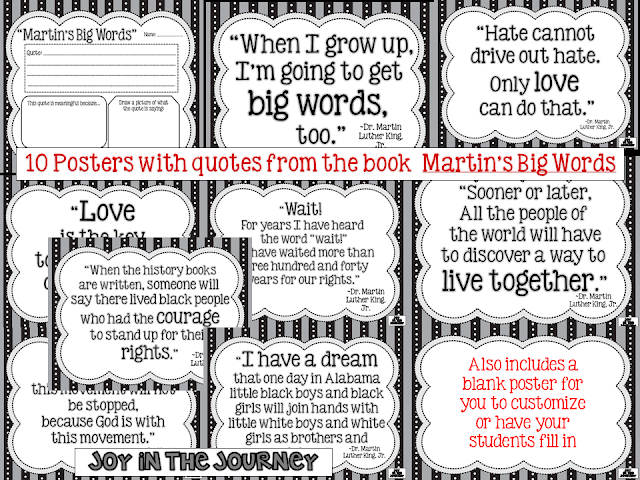 This packet is a supplement to your reading of the book and includes 10 print-and-go ink-friendly posters of important and poignant quotes from the story. 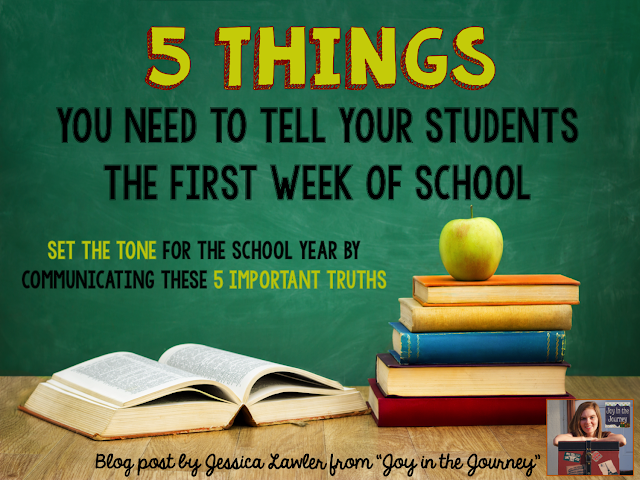 Also included is a student activity page to extend your students' learning. 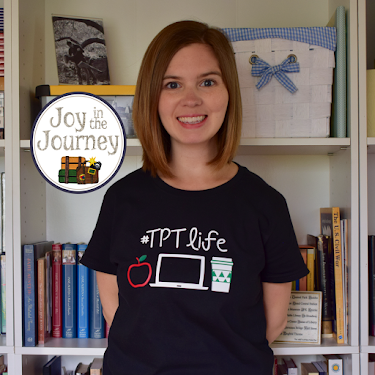 Click here to visit my TpT store and snag this packet for only $1! Looking for more Martin Luther King Day activities? 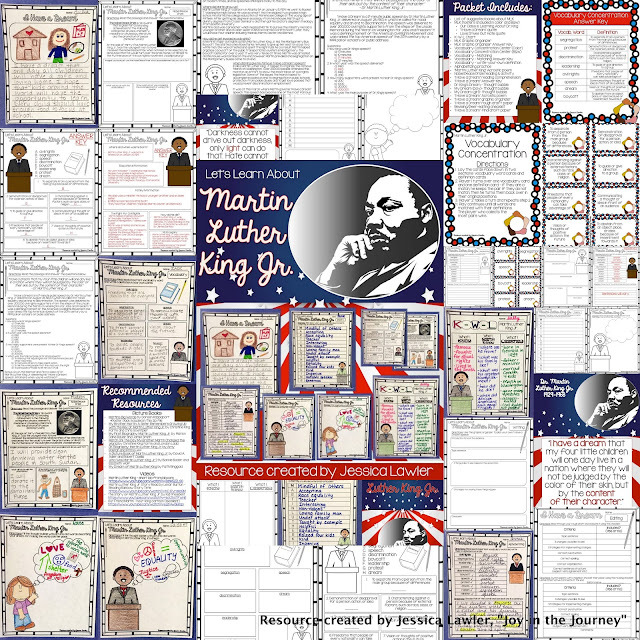 Make lesson planning a breeze with this ready-to-use packet that will inform, challenge, and edify your students as you learn about Dr. King's legacy and the lasting impact he made on our world.